Film buffs – you do not want to miss East Lansing Film Festival 2017! This year marks the 20th anniversary of the annual event and a host of special retrospective and celebratory events are planned. November 9th through the 16th, 2017. Michigan’s largest and most diverse film event, the East Lansing Film Festival, turns twenty this year and the anniversary promises a very special festival, indeed. Much of the details are still under wraps as the planning continues but attendees are in for a real treat this year. East Lansing Film Festival 2017 is a world-class celebration of the silver screen. The annual event brings a week of independent films to Lansing every year. Over 100 films are screened during the festival’s 9 days. Feature-length, short subject, and documentary films alike are included, many of them making their screen debut right here. The diverse array of films shown at the festival draw an equally diverse crowd. Fans and industry insiders alike flock to the festival. Each year see’s its own set of high profile guests and attendees. Past festivals have welcomed such famous luminaries as Oliver Stone, Michael Moore, and Bruce Campbell. The East Lansing Film Festival, scheduled for November 3 – 10, 2016, is Michigan’s largest and most diverse film festival! The East Lansing Film Festival has been bringing thought-provoking films to the area since 1997. Independent, feature-length, short-subject, documentary, and students’ films are all part of the mix. Each year, the festival’s efforts help to reveal diverse cultures and creative ideas to its lucky audiences. Maybe you, too! The East Lansing Film Festival also hosts a number of related events. 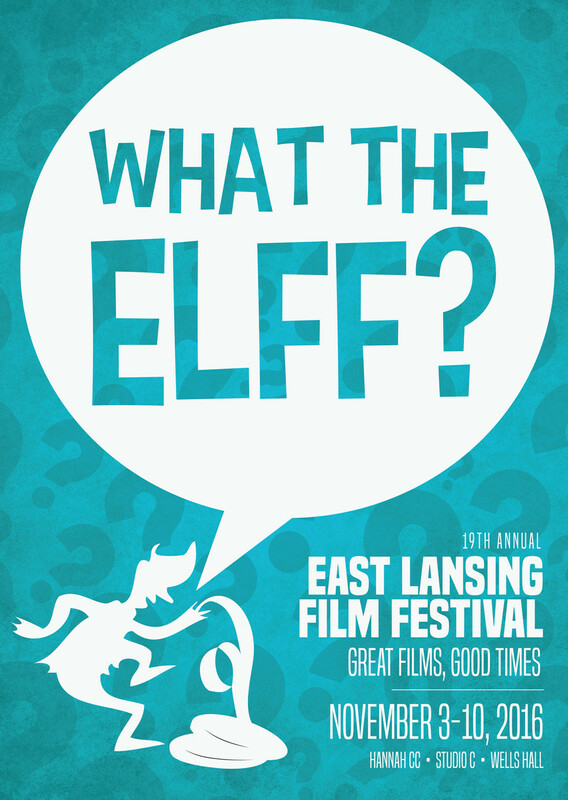 Namely the East Lansing Film Society Film Series, the 48/5 Film Contest, and the Lake Michigan Film Competition. The Lake Michigan Film Competition provides cash awards for regionally-based films, through content, production, or financing. Award categories include Feature, Documentary, Short Film and Student Film. Beyond the screenings, the East Lansing Film Festival features numerous parties and events. An all-day hospitality room serving food and drink will help to keep attendees going throughout the festival. Each year, the festival invites various film directors to attend the event. Past luminaries include Michael Moore, Oliver Stone, and Bruce Campbell! Though the festival schedule has yet to be released, it’s bound to be even more exciting than last year’s. The East Lansing Film Festival just gets bigger and better with each passing year! So what are you waiting for? The English Inn Restaurant & Pub, located in Eaton Rapids, is a mere 20 minutes away from the doings in East Lansing. We feature a full-service restaurant, English pub, and a comfortable respite from the clang and furor of the city! You’ll receive complimentary coffee service at your door each morning and a complimentary breakfast each day! Treat yourself to something truly special with a stay at The English Inn Restaurant & Pub! East Lansing Film Festival 2015 – scheduled for November 5th to November 12th – is right around the corner, if you can believe it. This annual, world-class celebration of the silver screen is a wonderful opportunity to enjoy a week of independent, feature-length, short subject, and documentary films! Back for its 18th year, the East Lansing Film Festival mission is the exhibition of quality foreign and independent films in order to expose Michigan audiences to diverse cultures, ideas, and creative works. 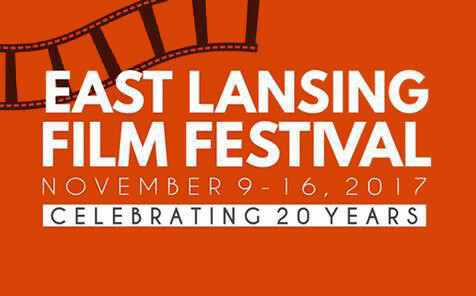 The largest, second oldest, and most diverse Michigan film festival, the East Lansing Film Festival (ELFF) is much more than just your average film-festival. It started in 1997 and has continued to flourish each successive year, with the help and support of the City of East Lansing and Michigan State University. Back for its 17th year, the 2014 East Lansing Film Festival is a world-class, annual celebration and exhibition of film, showcasing independent features, shorts, and documentaries, along with a host of related side events. 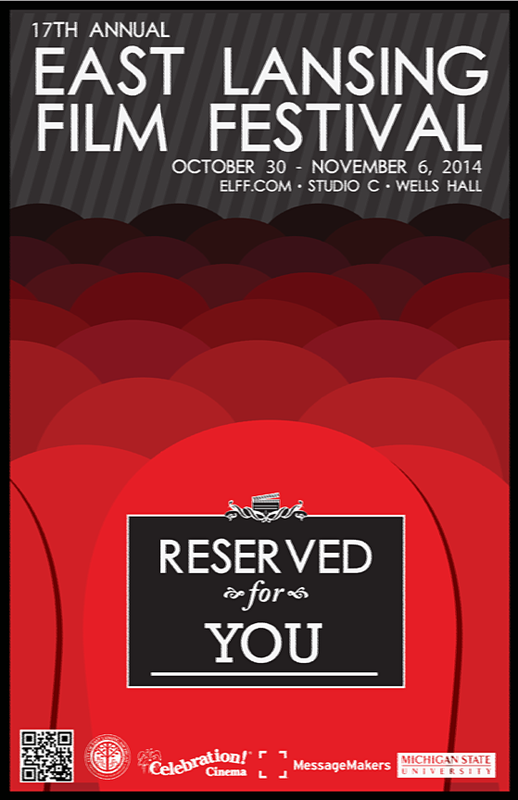 Scheduled for a variety of daily showings – from Thursday, October 30th through Thursday, November 6th, 2014 – the East Lansing Film Festival is the one of the oldest, largest, and most diversified film festivals in Michigan. 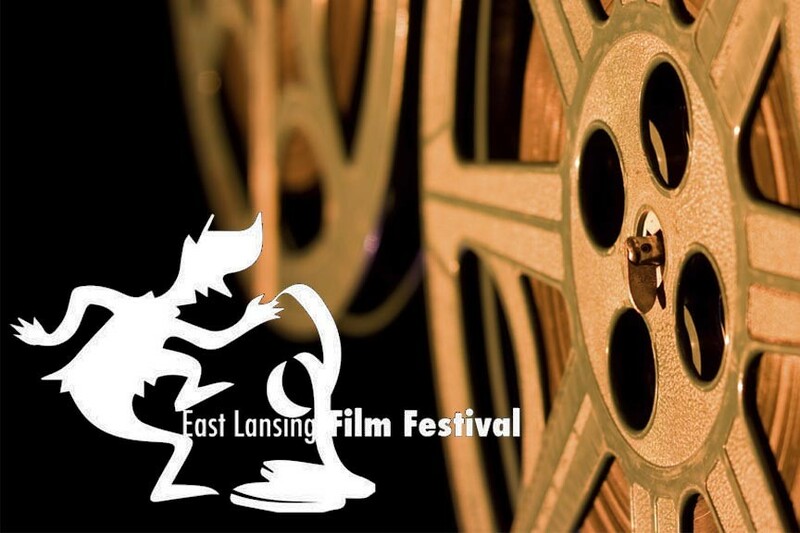 More than just a simple film-fest, the East Lansing Film Festival also hosts the Lake Michigan Film Competition, the East Lansing Film Society Film Series, and the 48/5 Film Contest. Started in 1997 with the support of the City of East Lansing and Michigan State University, the East Lansing Film Festival grows in submissions, events, and attendance with every year. Dedicated to bringing quality foreign, independent, and emerging talent via student films to light, the East Lansing Film Festival remains a consistently fresh and influential event – not to mention an all-around great way to see the newest and the best on the film-horizon!